If the cold, gray winter weather is starting to feel oppressive, then now may be the perfect time to fly south for the winter and explore the wonderful Santa Fe winter playground. It really doesn’t matter what time of year you visit Santa Fe; all four seasons have plenty to offer. 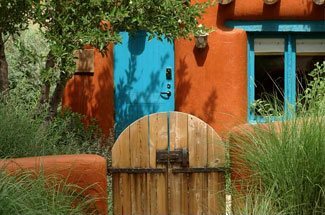 In Santa Fe, you’ll be greeted by 320 days of sunshine, brilliant blue skies, and some of the purest air in the world. There are more than 30 miles of scenic hiking trails suitable for year-round hiking, and during the winter there is also choice skiing, ice skating, and snow shoeing. If the inexhaustible Santa Fe winter playground isn’t for you, then there are still plenty of other activities to lure you to a Santa Fe Winter. Don’t miss your opportunity this year! 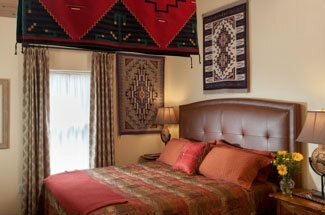 Book your winter getaway to Santa Fe now at our luxury Santa Fe Bed and Breakfast. The city of Santa Fe sits at a high elevation of 7,000 feet, which during the winter provides for a plentiful amount of snow for nordic skiing, snow shoeing, and alpine skiing. 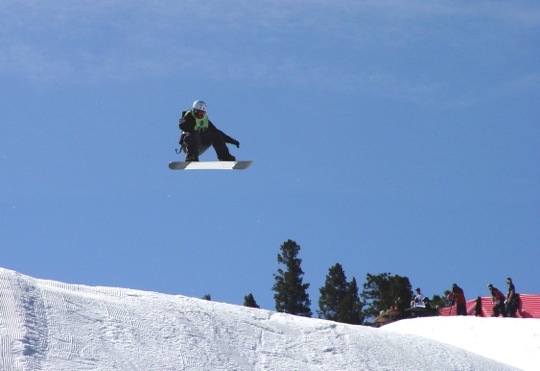 While north of Santa Fe, in Taos, there is a wonderful ski area, Ski Santa Fe is nothing to miss either. Ski Santa Fe boasts the second highest base in the U.S., and is home to 660 acres with 1,725 feet of elevation and 74 named trails. Most importantly, this wonderful ski area is only 16 miles from downtown Santa Fe. The smaller crowds often found here during the winter months make Ski Santa Fe the perfect place for families to spend some time having Santa Fe winter fun. With amazing snow conditions and a huge variety of terrain, including standard groomed trails and 30-foot drops, you’re sure to find something for everyone at Ski Santa Fe. If you aren’t an adrenaline-loving outdoor enthusiast and would prefer a slower paced winter getaway, then Santa Fe is your perfect winter match. During these slower winter months, you’ll find Santa Fe less frenzied and full of tourists, and you can enjoy all of the shops, museums, galleries, restaurants, and attractions at a more leisurely pace. 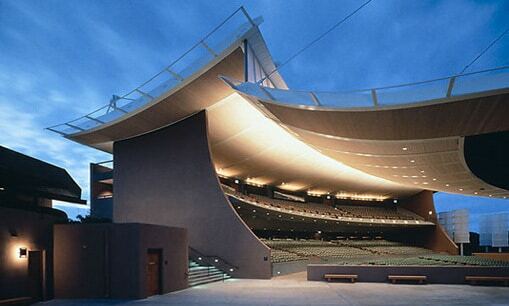 The Santa Fe Opera may not be in season yet, but there are still a variety of performances to enjoy at the stunning Lensic Performing Arts Center. In a city with such a legendary art culture, it’s no surprise that there are art events every week of the year in Santa Fe, particularly in the gallery-laden Santa Fe Railyard district, downtown in the Plaza area, and up on artistic Canyon Road. As you can see, a Santa Fe winter can be as diverse and unique as the city itself. Santa Fe is a virtual winter playground for people of all interests and backgrounds, and we look forward to your stay with us in Santa Fe this winter.